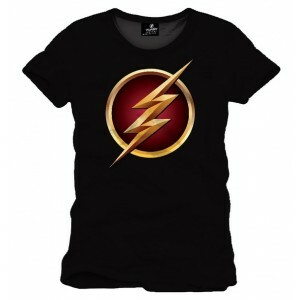 Be the incarnation of female power, be the one and only Wonder Woman with this t-shirt ! Why so serious indeed? 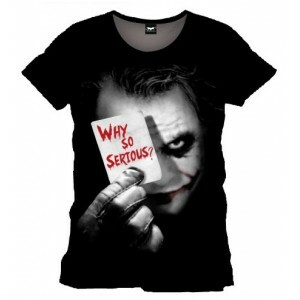 Who needs to wear a classic boring t-shirt when you can have the joker right on it?This woman's Joker t-shirt is from The Dark Knight movie.This black Why So Serious t-shirt is made to fit women as any t-shirt should. 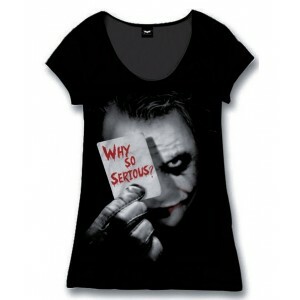 This woman's t-shirt is 100% coton, so we ask again: why so serious? 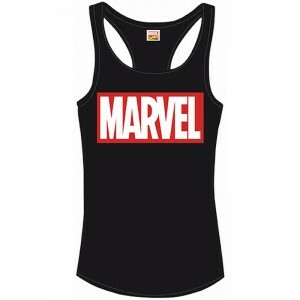 Proudly show your affection for the Marvel comics and movies by wearing this black woman tank top. 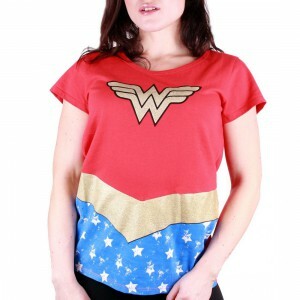 The white and red Marvel logo appears front and center on this 100% coton tank top. 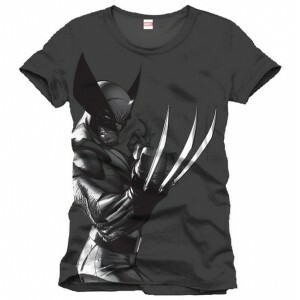 T-shirt noir du Punisher, le superhéros marvel aux méthodes expéditives. 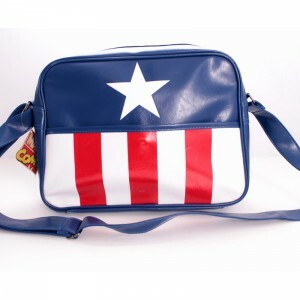 Sa vision de la justice du Punisher, Frank Castle de son vrai nom, est radicale et sa camionette est pleine d'armes lui permettant de la mettre à exécution... littéralement. 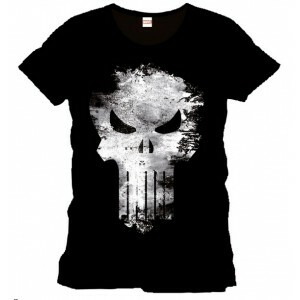 Ce t-shirt noir Punisher est marqué du logo du Punisher en version Distress : un crâne très reconnaissable. 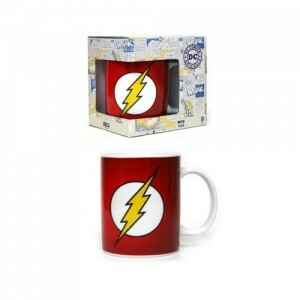 Whether you are a fan of the TV show, the original comics or its newly cinematographic incarnation, this red mug rouge from The Flash will throw you back in the universe of the world's fastest man. 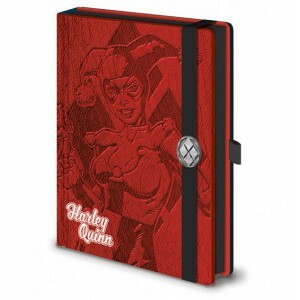 His logo is one the most recognizable of all the superheroes and the red color of this mug makes it the perfect tribute. Here is Batman looking fierce as ever in his suit from the Batman Arkham video games. Made by Funko, this Pop! 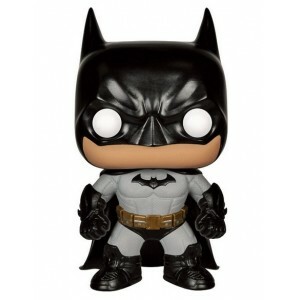 figure is 10cm high and definitely a must-have for every Batman fan.